Visitors to the Zanzi resort can enjoy a distinctly alternative Christmas, with a magnificent trip featuring lots of sunshine, sea and sand. For those coming from Europe, it will come as a huge contrast to dark nights illuminated with twinkling lights, cold weather and the hoped-for (but seldom present) snow. Of course, in Europe it is expected that the cold conditions call for creatures perfectly suited to it, hence a whole load of reindeer – with the added capacities of levitation, time dilation and the strength to carry presents for a billion children – have become central to western ideas of the festive period. In Africa, of course, there will be no reindeer. With savannah in place of arctic tundra, it is elephants that dominate the scene. 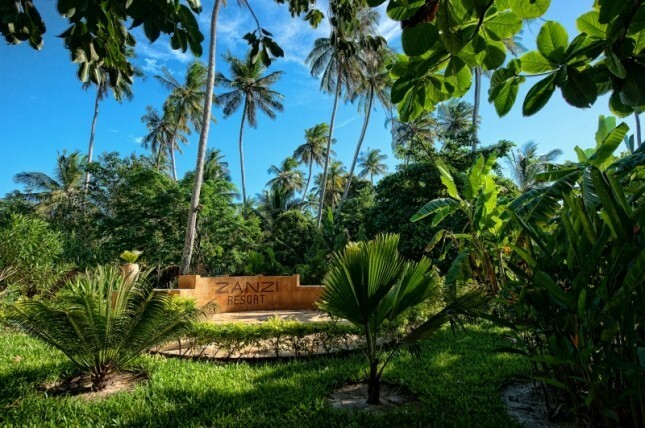 While Zanzibar itself is a relatively small and urbanised island, the kind of vast plains where elephants can roam and safaris be enjoyed are not far away on the continental mainland. That means visitors should make sure they get the chance to hop across the water and get to see these magnificent beasts. Many companies run elephant rides, which are a truly life-enhancing experience. Of course, being perched in a carriage on top of one of these mighty creatures can be a little bit nerve-wracking at first. But captive elephants are intelligent, tame and friendly creatures and while they may have huge strength, they are also gentle. Moreover, they are seldom in a hurry, and a defining feature of your ride will be the leisurely pace at which it is undertaken. Indeed, the longer you ride and the more you get used to the occasional bump, you will feel more comfortable and really enjoy the experience. Indeed, one of the great outcomes is you will come to feel totally at home in the company of one of the most imposing beasts in the jungle.So let your friends back home have their fictional reindeers and real-life cold weather. Your Christmas experience will be totally authentic and utterly memorable.